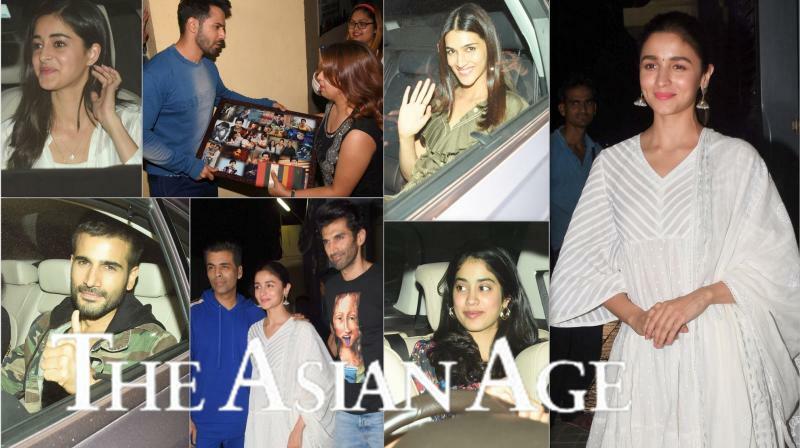 Check out the pictures of star studded Kalank screening here. 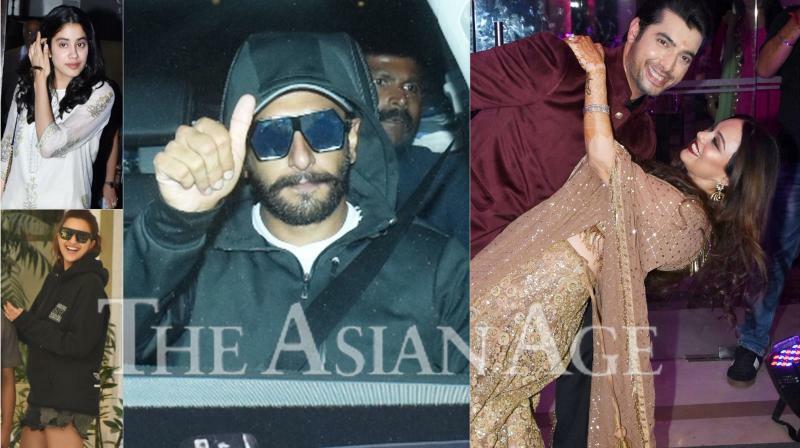 Check out the latest HQ pictures of Bollywood celebrities here. Check out the HQ pictures of Student Of The Year 2 trailer launch here.